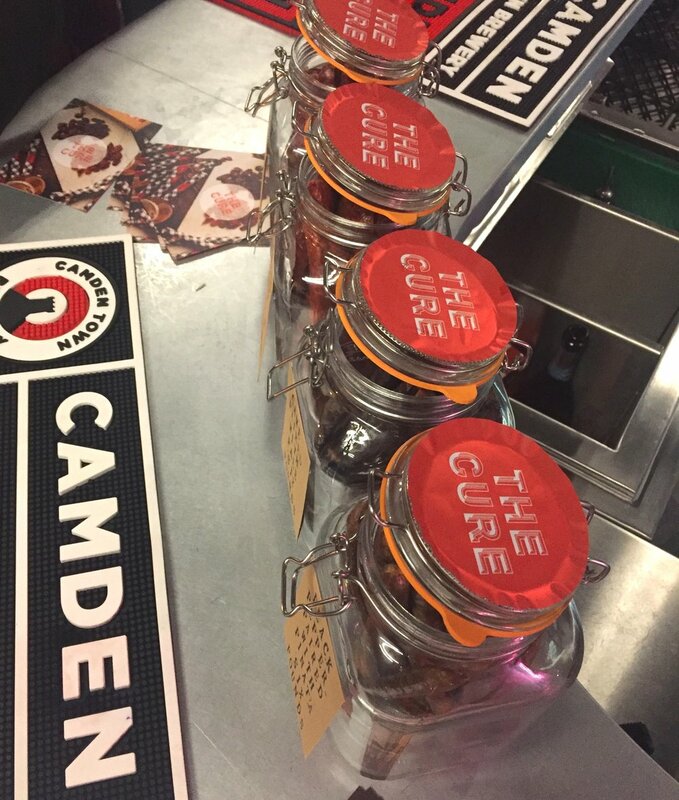 The Cure is a specialist wholesaler of artisan produce for modern bars, breweries, delis, food halls and restaurants. We focus on unique, crafted foods that compliment our customers offer. Based in the foothills of the South Pennines we service Leeds, Manchester, Sheffield, Newcastle, York and outlying areas across the North of England. The Cure is built on its carefully curated range of Craft Snacking for the discerning drinker. We work with a host of talented people from breweries and distilleries to bar-tenders and mixologists. We understand craft and how snacks and accompaniments need to complement and add value to your drink offer. You can trust us to work closely with you in selecting the right produce for your individual offer. The Cure cut its teeth on sourcing and carefully selecting produce that works well in both retail and food service environments. Danny’s past experience in retail design, successful food & drink pop-ups and time with Cannon and Cannon (a leading wholesaler to food service and retail in London) provides a holistic service offer to customers from product selection, pricing and menu design to P.O.S. and merchandising. As a company that favours creativity and uniqueness, we like to push boundaries and try new things. We have created bespoke products for the likes of Toast Ale & Camerons and cherish collaborative projects that involve new product and recipe development or pairings. If you want to create a one-off product or have an exciting food & drink project idea, please get in touch!